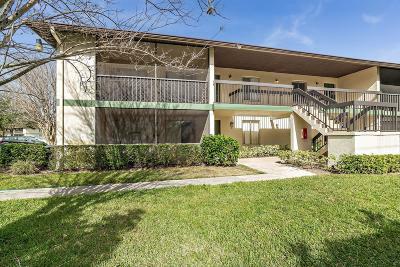 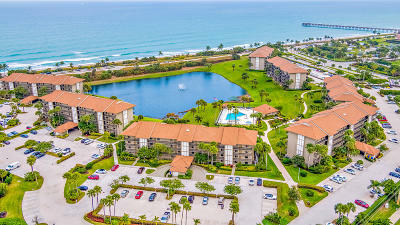 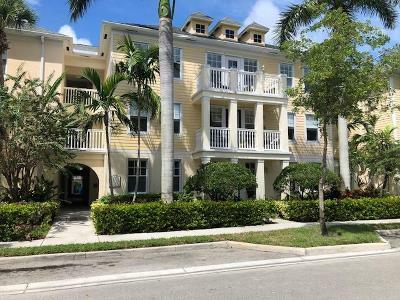 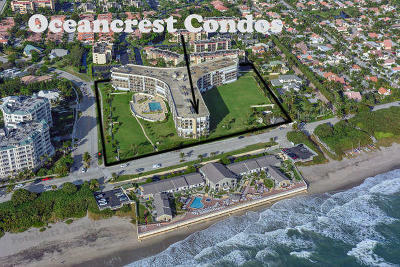 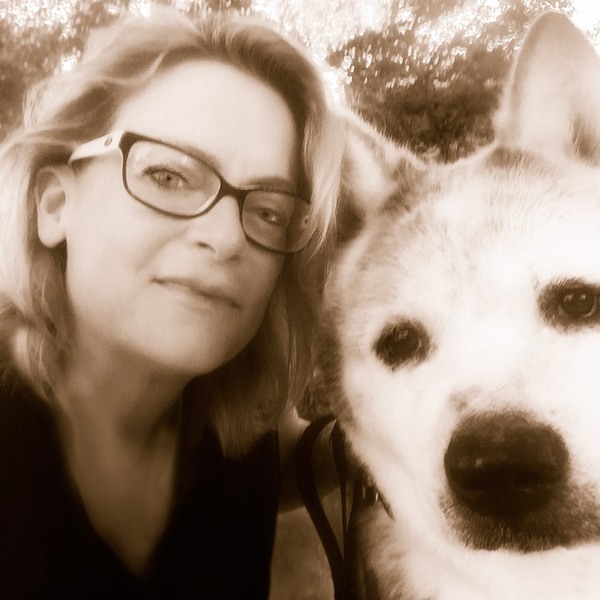 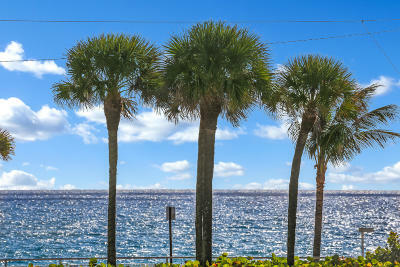 Jupiter Florida real estate condos for sale. 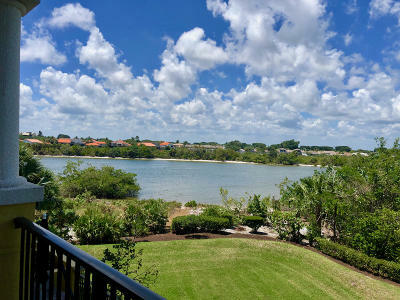 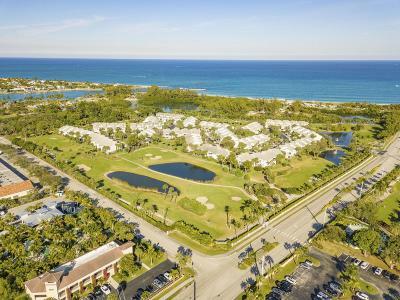 Waterfront, preserve and golf view condos in Jupiter Florida. 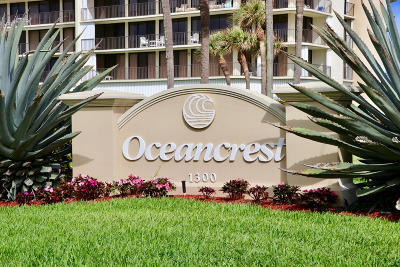 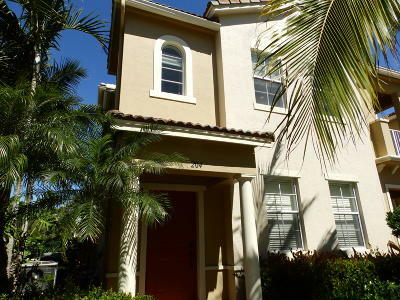 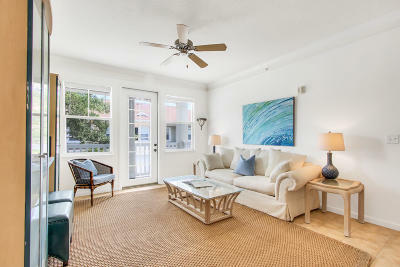 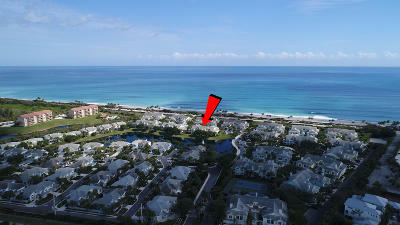 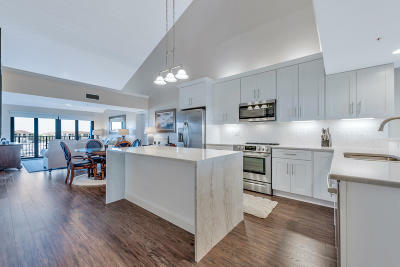 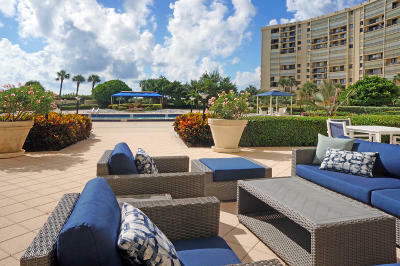 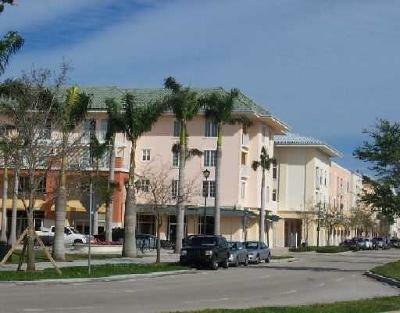 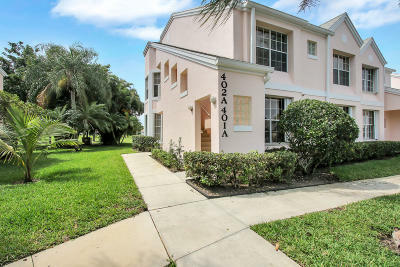 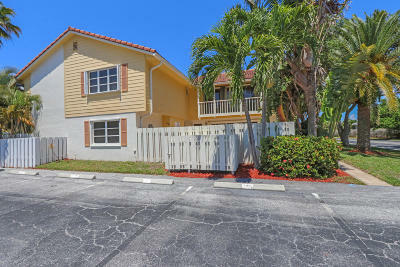 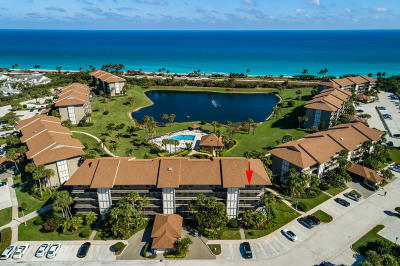 Search Jupiter Florida real estate condos for sale, pending sales, active listings and rentals. 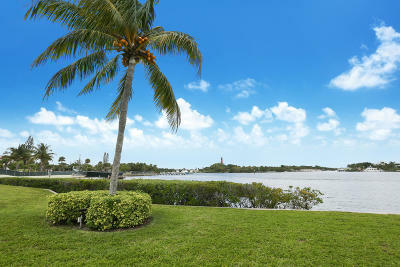 Find home values of Jupiter Florida condos. 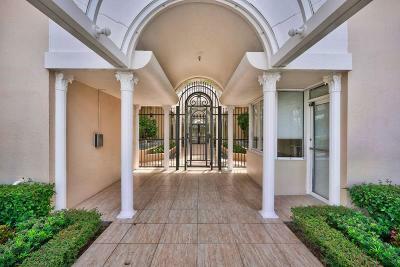 Presented by The Copeland Team at Mirsky Realty.